Greetings from Canadian Friends Service Committee, the peace and social justice agency of Quakers in Canada. 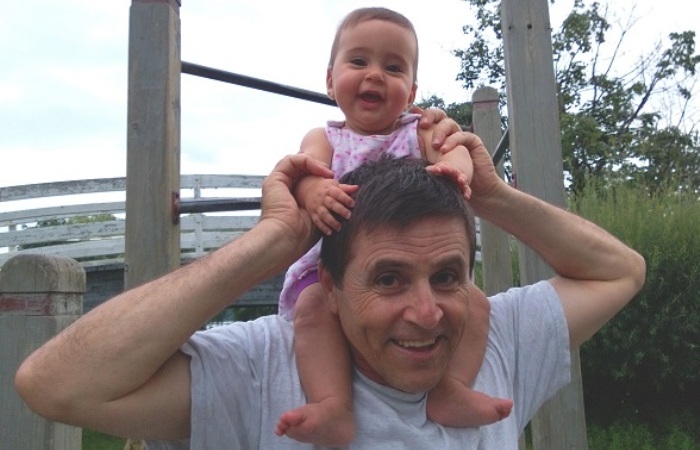 We write to express our deep concern with flaws in Canada’s Extradition Act and the apparent problematic conduct of Canadian government lawyers in the case of Hassan Diab as recently reported by the CBC. We feel that Canadians should be subject to extradition based on evidence deemed satisfactory to proceed to trial by Canadian standards, not by those of another country. 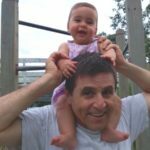 We find it profoundly troubling that all available evidence (such as that Hassan Diab’s fingerprints did not match fingerprints from the bombing he was accused of) was not legally required to be disclosed to Justice Robert Maranger when he made his decision to commit Hassan to extradition. There are other deeply disturbing issues with evidence used in this case, such as that it may have been obtained by torture. Our Extradition Act appears to set a remarkably low bar, one which puts innocent Canadians at risk of improper extradition and imprisonment. We’re very concerned that Canadian government lawyers may have actively sought to help French authorities with a case based on evidence, such as a handwriting analysis, that had already been discredited. We further question whether Canada did enough for Diab while he was in prison in France awaiting trial for three years. We call for a full, public, and independent inquiry into the extradition process and how it went so wrong for Hassan Diab and for prompt actions to correct these issues. Learn more about CFSC’s civil liberties work.